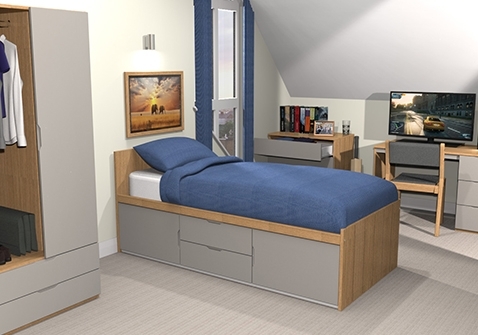 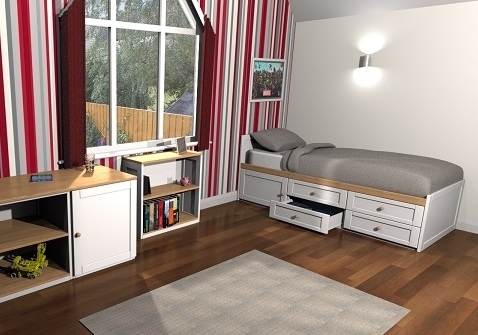 Designed with practicality and style in mind, our bedroom collections are perfect for children of all ages. 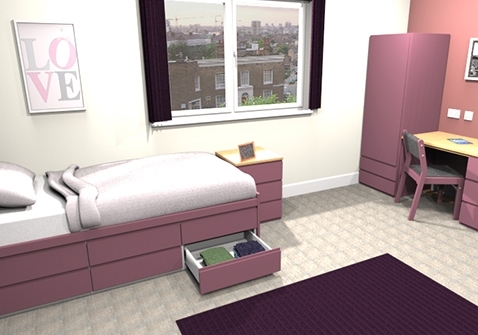 Each collection has a range of beautiful matching items including wardrobes, desks, chest of drawers and bedside cabinets. 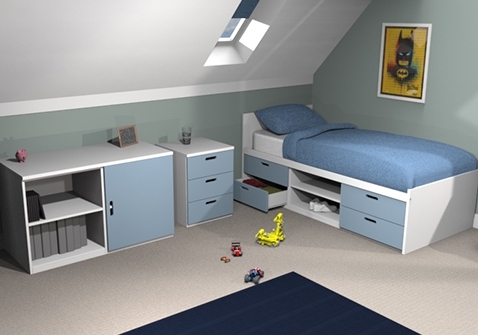 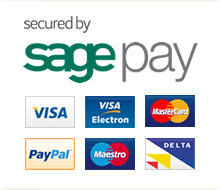 Available in a range of colours and storage options.